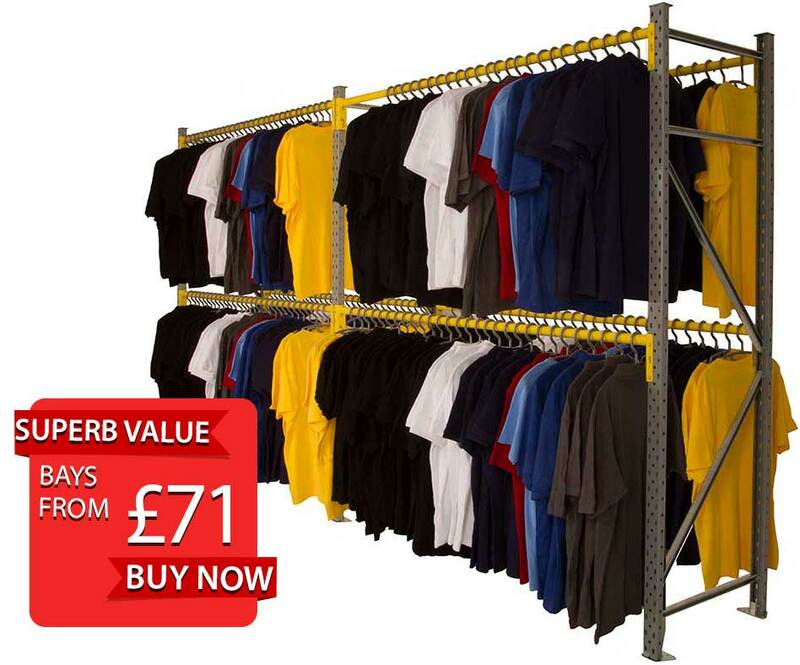 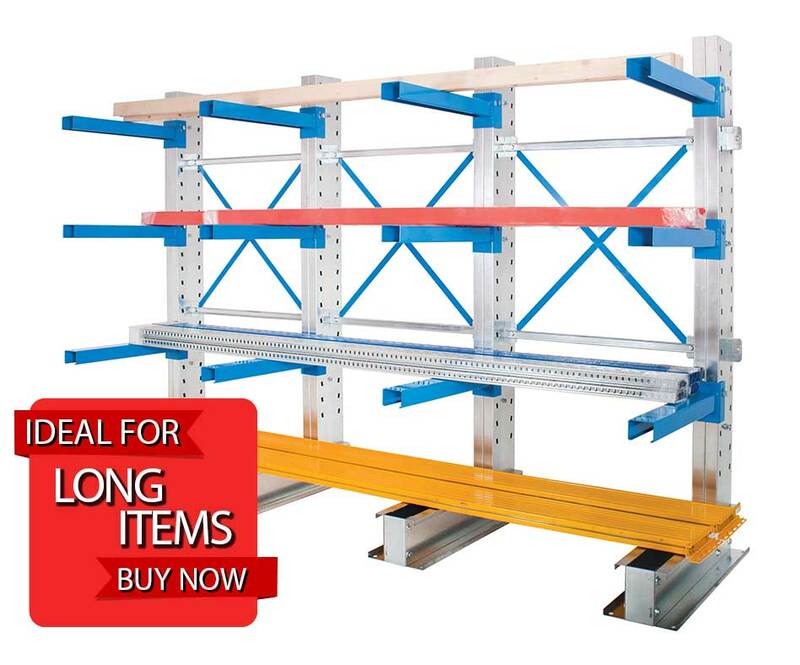 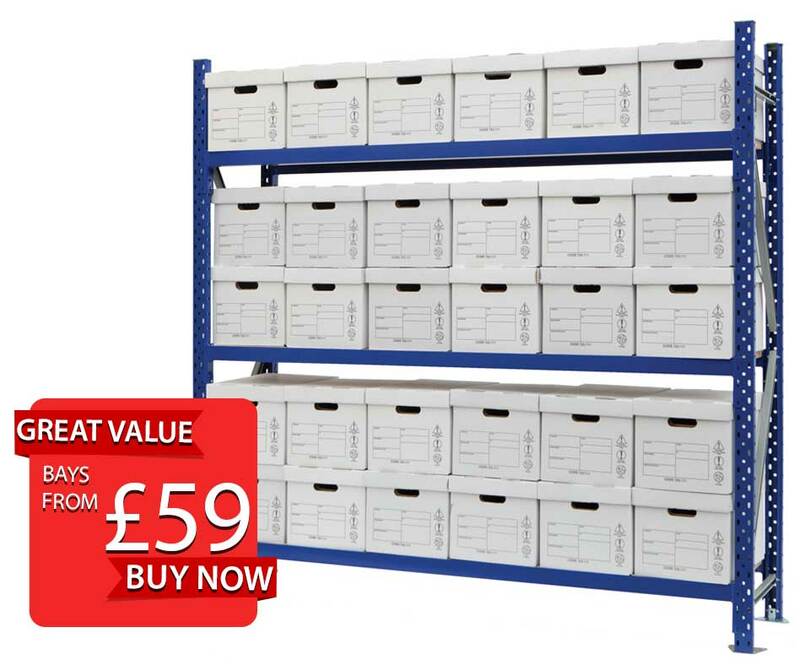 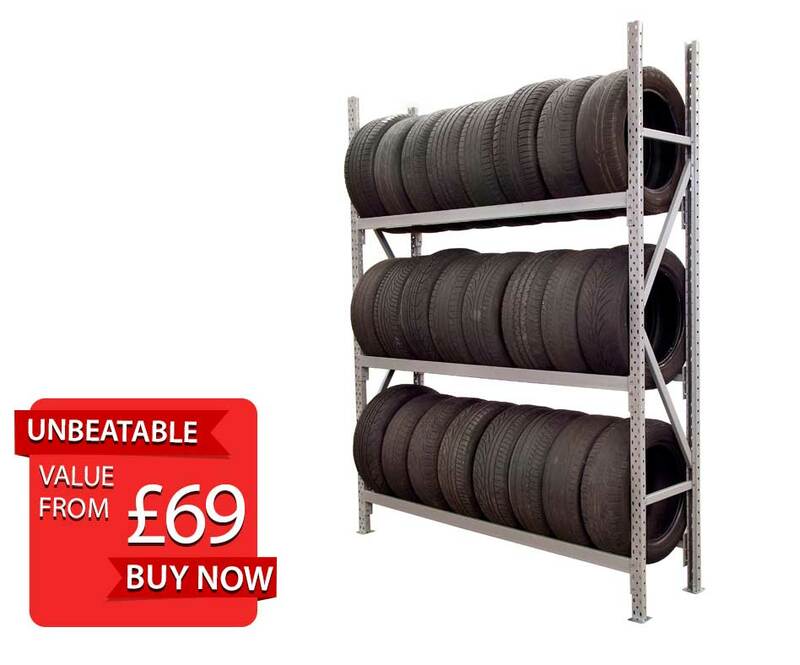 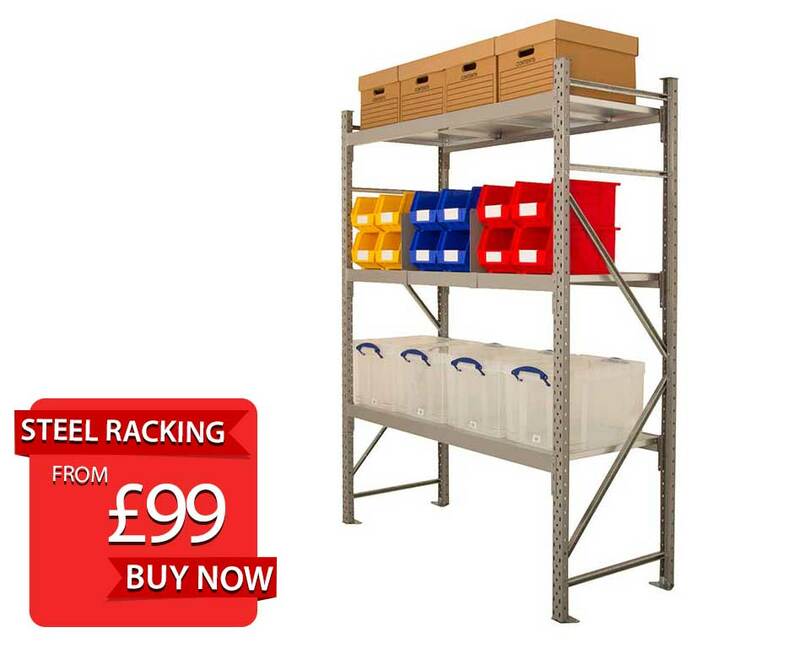 Fantastic value on Hand Loaded Racking Systems, stocked in a wide range of sizes and offers excellent value for money. 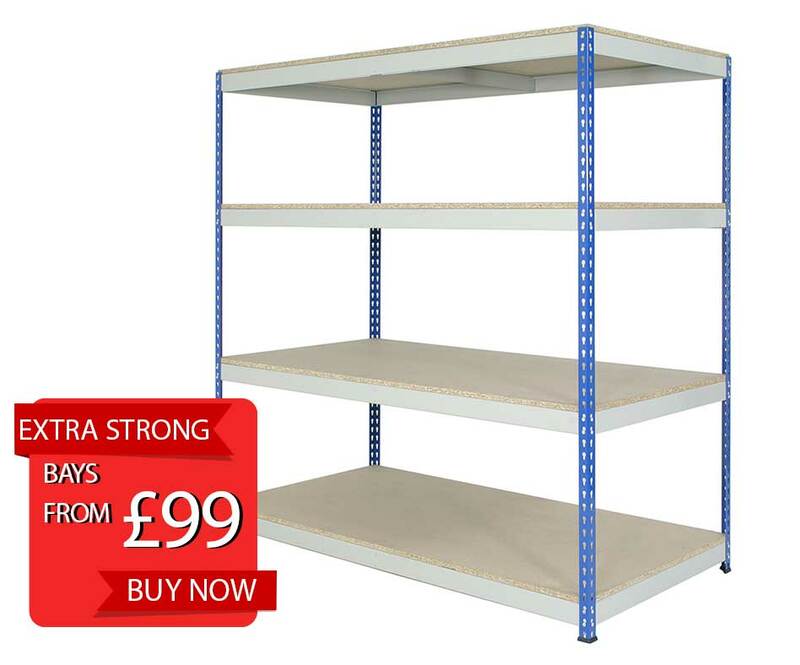 The high weight capacity makes this range ideal for when you need flexibility and multiple levels per bay. 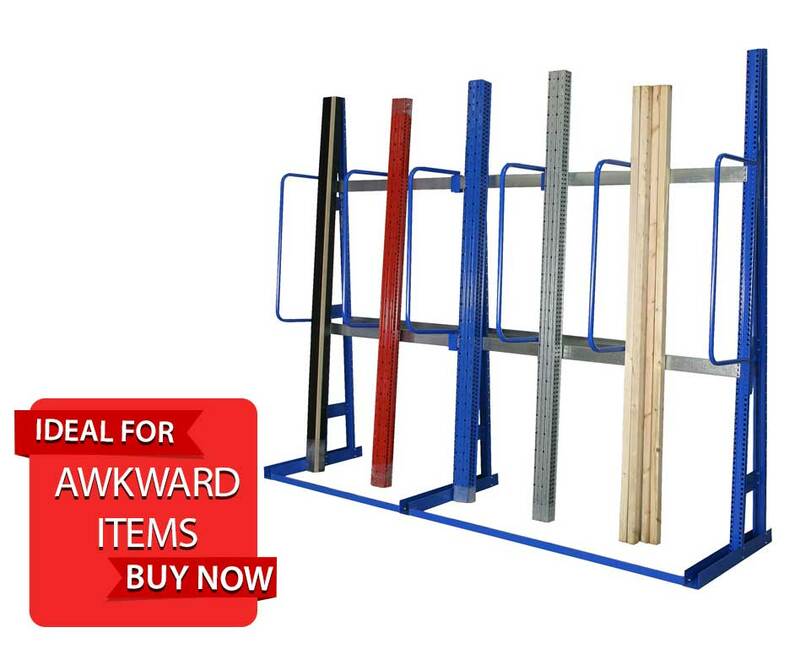 This Racking comes with pre-assembled frames making installation hassle free. 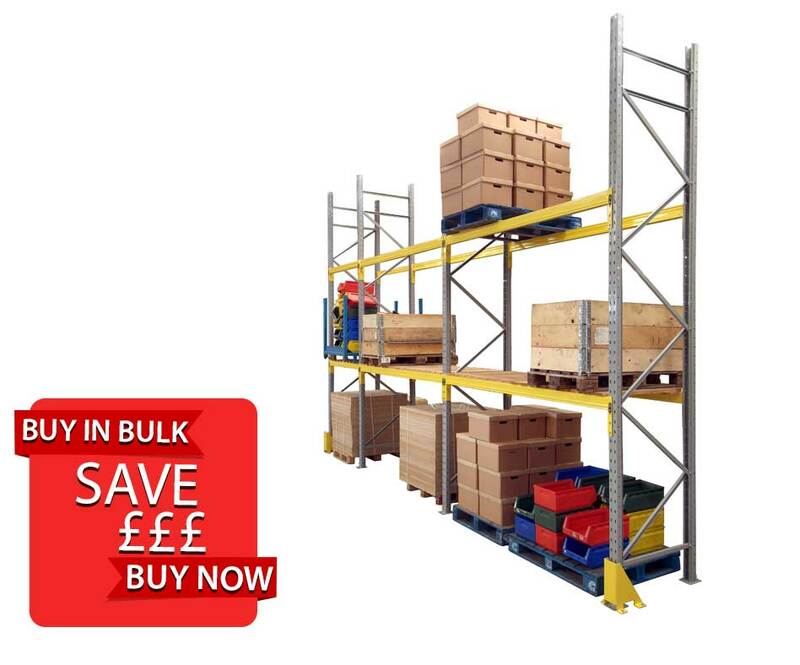 You can order Stand-Alone or Add on Bays making it excellent value and economical when building in continuous runs. 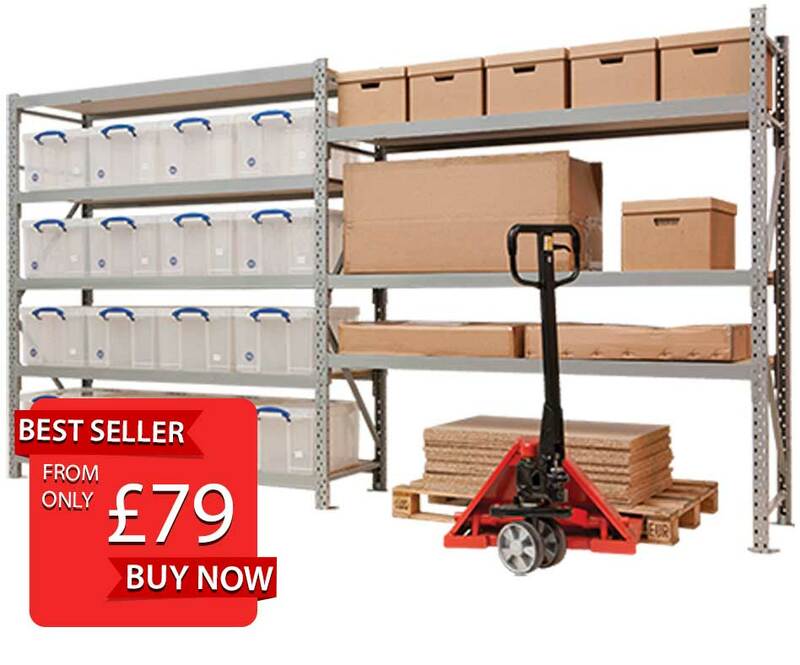 This Racking System is designed to store Heavy Duty and bulky Hand Loaded goods, ideal for the warehouse, storerooms or offices.